One should be vacaying every year to the beaches, islands and to the same old Cosmo Countries. But have you ever imagined that the world we live in is all made opportunities,Serendipity, Magic and a lot of bizarre things. From an inexplicabale phenomena to rare sightings, from unbelieveable stories to unseen places, we have it all. Here are The most unseen places on the planet. The Surfer's Paradise have you ever seen surfers moving up and down a wave and got chills up and down your spine? Well, here, there's more to it. 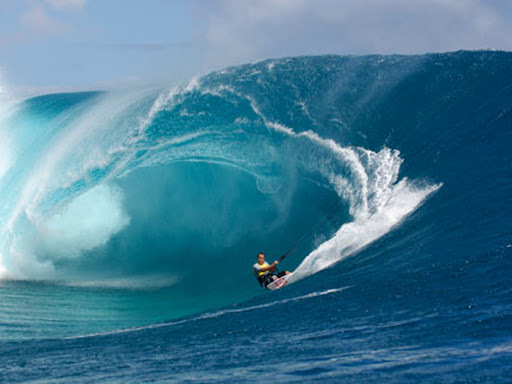 Unable to satiate their passion on the otherwise high and wild waves, many surfers head to surfers head to Teahupo'o, in Tahiti- a place which has the world's highest, deadliest and wildest waves. The highest uninterrupted falls in the world, they flow from a height of 3,230 feet( 984) meters, which is three times the height of the Eiffel tower. The cascading waterfalls have a beauty that can few deny and fail to be mesmerised by... But, could you also feel scared around one? 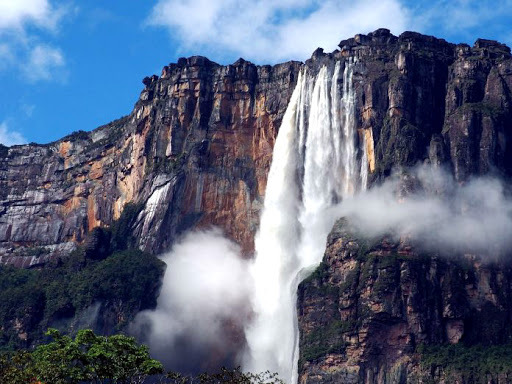 well , for sure one has to at the ANGEL FALLS in Venezuela. The one which is hard to defeat is Mount Thor, Named after the Norse God of Thunder. 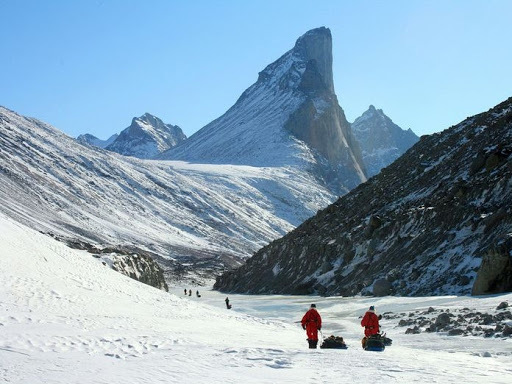 The peak of this insurmountable mountain bears the title of longest vertical drop on Earth-4,101 feet to be precise. only few have dared to scale this mountain, as there is no dearth of mountain climbers on this planet. 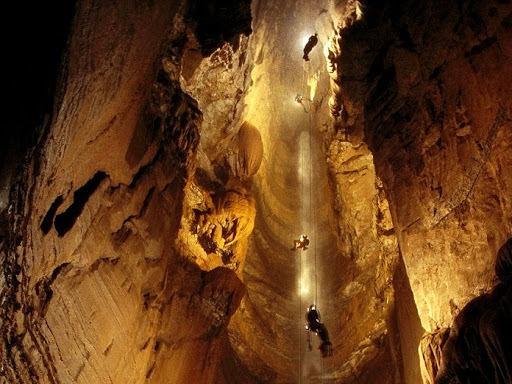 KRUBERA CAVE is know to be the deepest cave in the world which is at 7,208 feet deep and 8 miles long., which is situated in the Arabika Massif, of the western Caucasus in Abkhazia, Georgia, one would be startled to know that this cave extends for 13,432 kilometers. As the opening of the cave was too small for the vistiors to pass they have widened it through excavation. This cave is also called the Everest of spelunking. 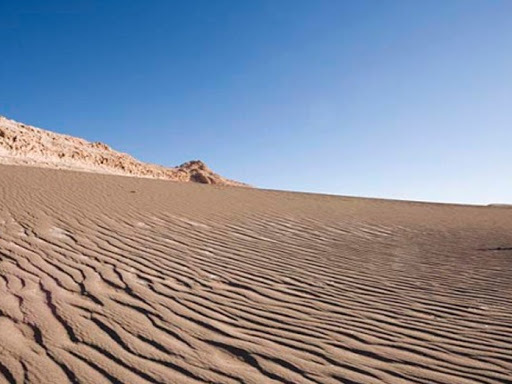 Located in Chile is the most driest place on earth in terms of climate and lack of access to water. Years ago, NASA ran some tests on the land and indicated that this 1000-Km strip of land on the Pacific Coast was indubitably the driest of all. The temeratures here are extreme which ranges from 40 degrees centigrade during the day to 5 degrees centigrade in the night. 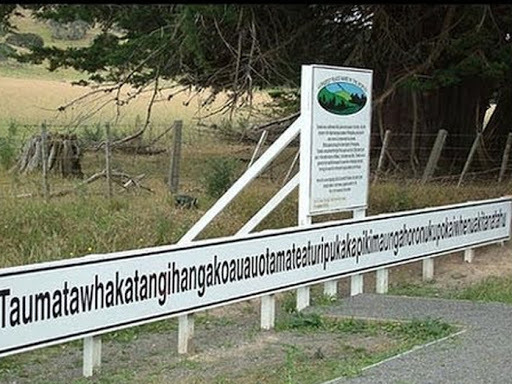 well, at least New Zealand has gorgeous landscapes to look forward to make this place worth visiting. 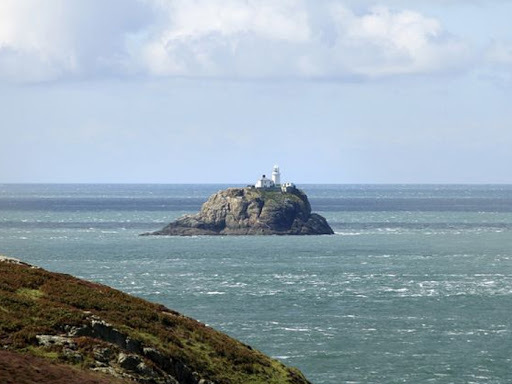 The one island which has its name in the world records is The Isles of Scilly for being the smallest island in the world. it has a large structure built on a small piece of land. The rocky ledge off the coast of Britain is the smallest island in the world. Are Indians dissapointed ? This title doesnt does not go to you. 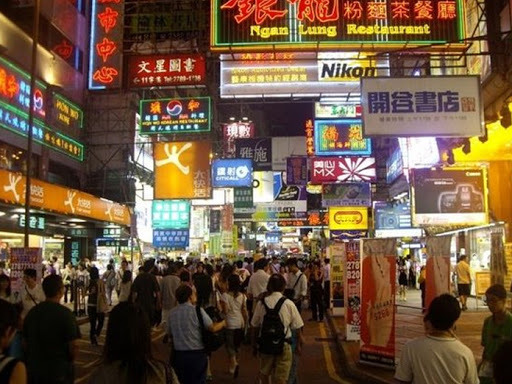 Mong Kok is a buzzing labyrinth of streets in Hong kong. Known as a shopping hub, this place has a whopping 1,30,000 people in one square kilometre. The same honour for an Indian city goes to Delhi, some 11,297 ling per square kilometer.